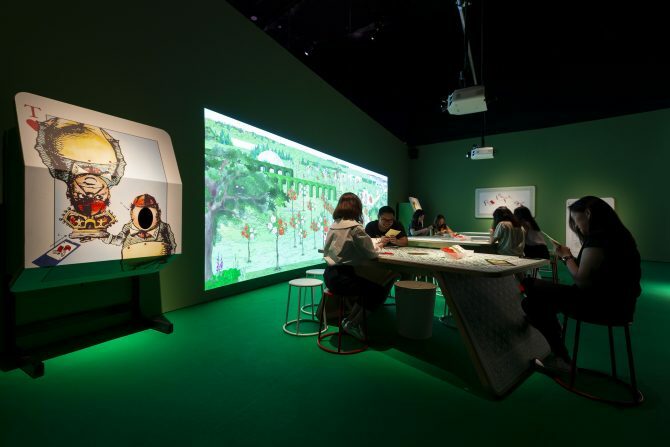 Go down the rabbit hole and re-discover the whimsical world of Alice in Wonderland at ArtScience Museum‘s new exhibition! 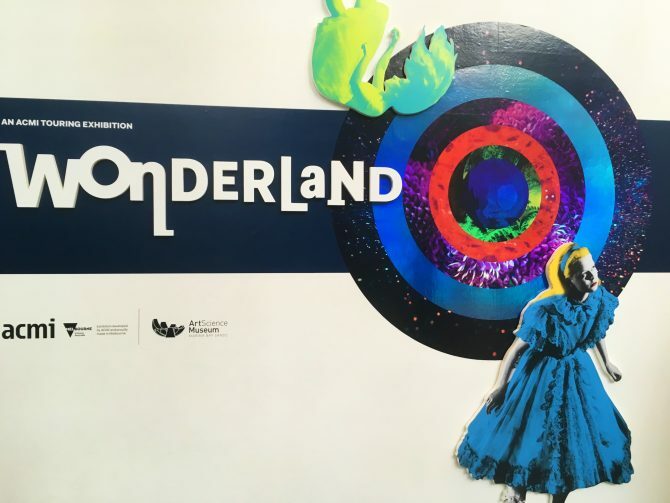 Opening to the public on 13 April, Wonderland takes you on an adventure through the long legacy of Lewis Carroll’s classic stories over time, on screen and in popular culture. It’s a fun, interactive experience that begins with a little personality quiz. 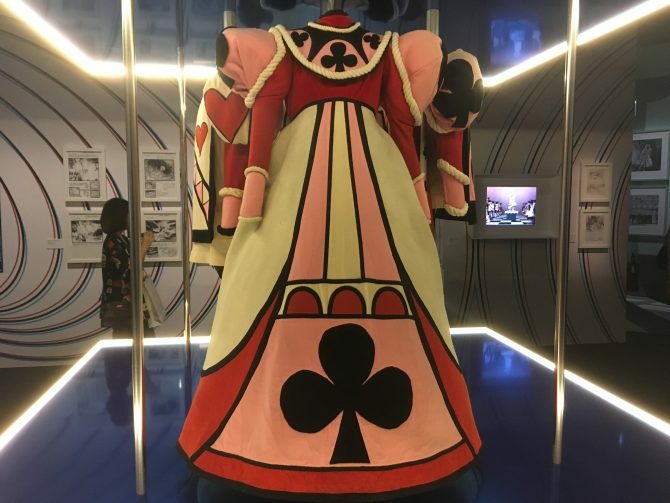 Before visiting the exhibition, connect with ArtScience Museum’s Facebook Messenger Chatbot and take a short character quiz to find out which iconic character from Alice in Wonderland you are. There are four possible options – the Mad Hatter, the Cheshire Cat, the White Rabbit, and the Queen of Hearts. To begin the quiz with the Chatbot, simply click on this link and type “wonderlandquiz,” and then proceed to answer the questions! The friendly guides inside the exhibition will also assist you with taking the quiz on-site if you did not manage to take it beforehand. 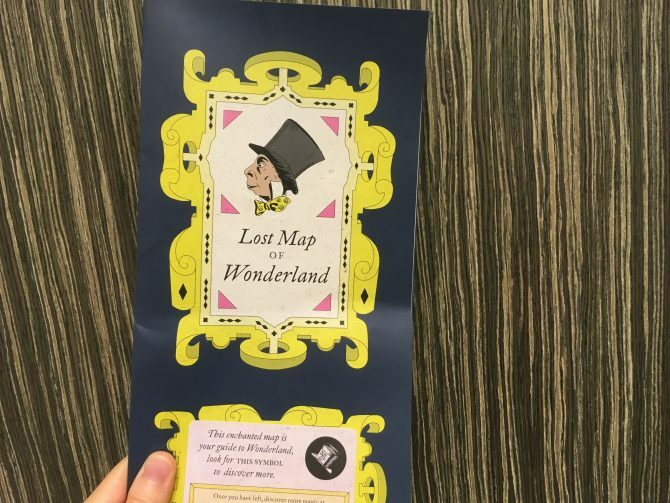 Pick up your individual copy of Lost Map of Wonderland that corresponds to the character you got, and you are ready to begin the adventure! The first room visitors step into is the Drawing Room, decked in Victorian-style wallpaper, re-imagined from Lewis Carroll’s very own drawing room at Christchurch, Oxford. 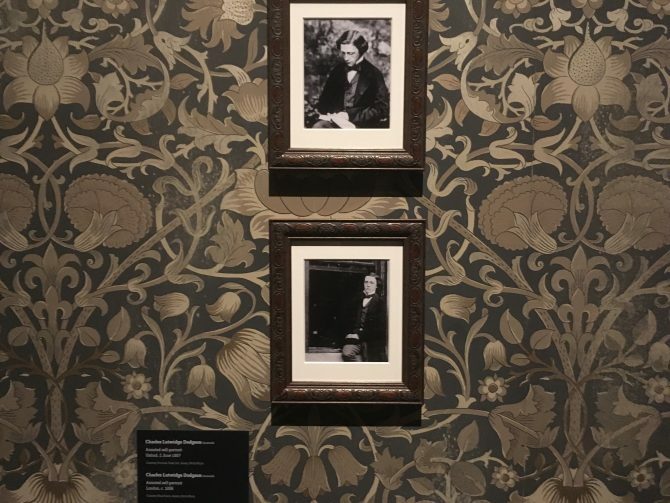 Take a close look at photographs of Charles Lutwidge Dodgson (the real name of Carroll) and his early writings, displayed around the room. We got the Mad Hatter and Cheshire Cat’s Lost Maps. 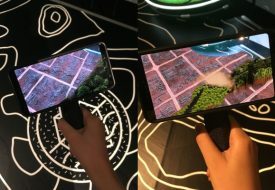 At various points throughout the exhibition, your Lost Map functions as a tool that unlocks cool digital video, audio and interactive content – personalised to your Wonderland character, too! Look out for slots where you can fit your map in, and get ready for surprises. 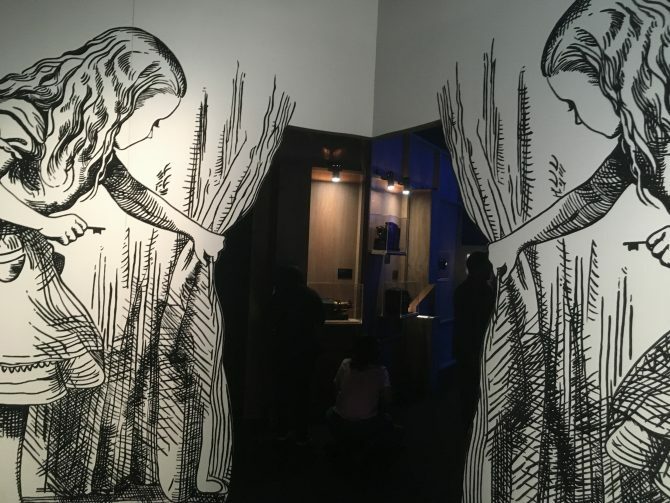 Visitors can even experience what it’s like to be Alice when she shrinks. 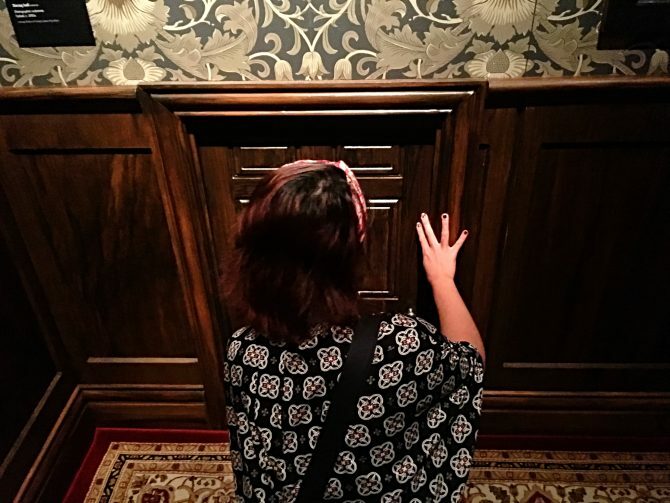 Crawl through little doors, choose between multiple doors, climb up larger-than-life stools… and feel yourselves getting curiouser and curiouser! 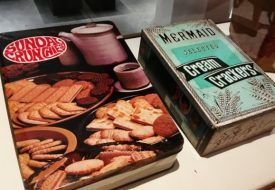 Fans of the Alice in Wonderland movies will love examining the wide collection of artefacts from the many adaptations over the years. There are more than 30 artefacts and objects that give visitors an inside look at how adaptations of the classic have evolved – from stop motion to hand-drawn animation to digital production. These artefacts include first edition books, drawings, original costumes, films, magic lantern projectors, and original multimedia works. Our personal favourite section of the exhibition is the Queen’s Croquet Ground. Here, visitors get to become one of the Queen of Hearts’ card soldiers and paint her roses red! Put your art and crafts skills to work, and create your own little card soldier body using your Lost Map. 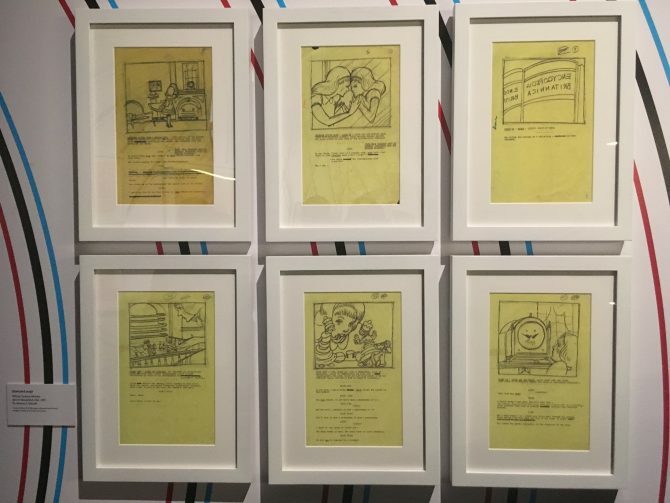 Your work will be projected digitally on the screen, on which the artwork is inspired by the original Alice in Wonderland books’ illustrations by Sir John Tennial. 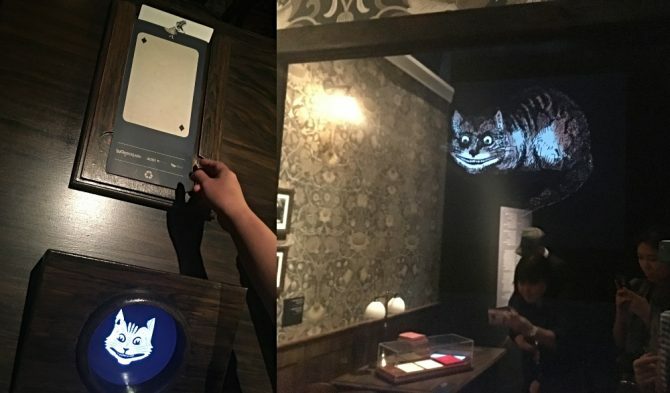 Using the machine at the side, you can take a photo when you insert your Lost Map to be projected, and your own face will appear on top of your card soldier body on the screen! 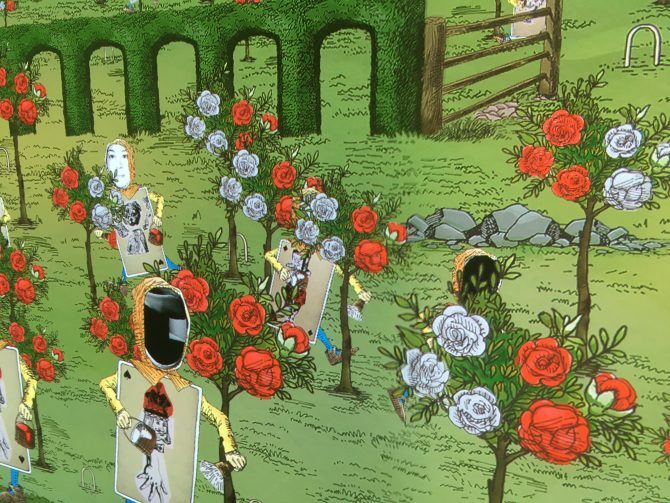 Follow your card soldier around as they get busy painting the roses red – it’s super fun and cool! Finally, it’s time for tea! All visitors are invited to the Mad Hatter’s tea party. Take a breather and sit back while the incredible natural world of Wonderland comes alive on projection screen-walls around you. 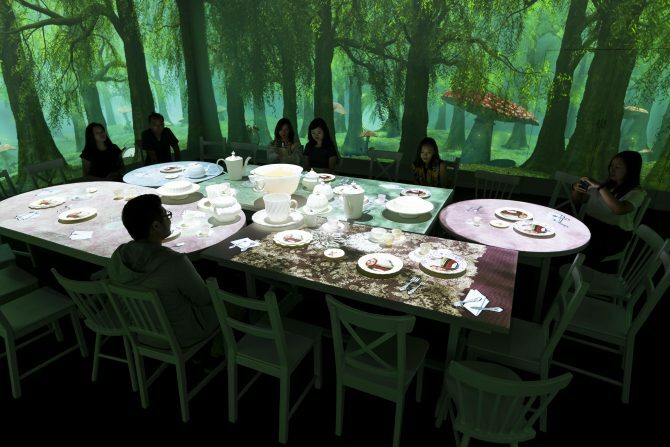 Over a brief visual and audio show, your meal is served via the magic of VFX and projection mapping. Truly an imaginative show worthy of the Mad Hatter! 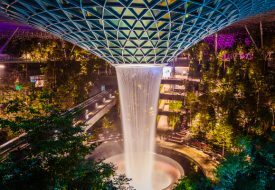 Get your tickets now for Wonderland – for Singapore residents, tickets are $16 for adults, and $12 for senior citizens (65 and above) and children (2 to 12 years old). The family package for two adults and two kids is $45.